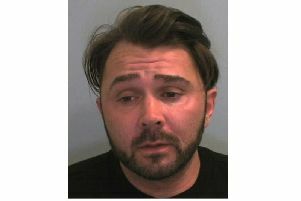 Police are appealing to the public for help in tracking down a wanted man from Rugby. Officers are trying locate Nathan Anton Douglas, 29, who is wanted after failing to comply with a supervision order following release from prison. Nathan Douglas. Photo supplied by Warwickshire Police.